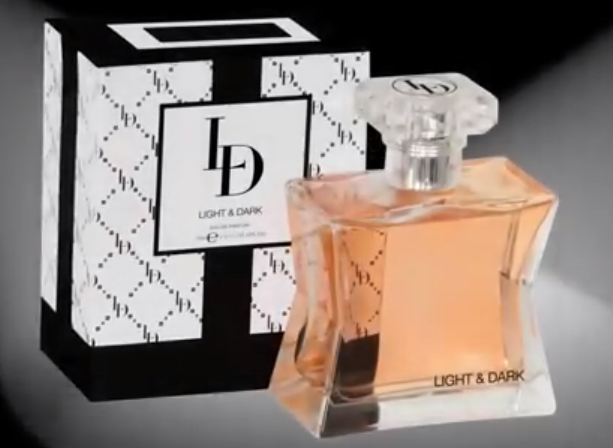 Competition: Win Leighton Denny’s new perfume – NOW CLOSED! 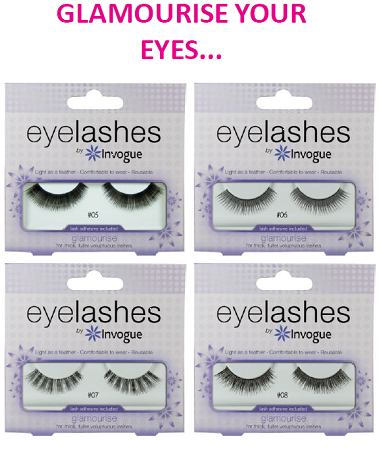 Competition – Win a Parisian My Little Party Box worth £20 – now closed! 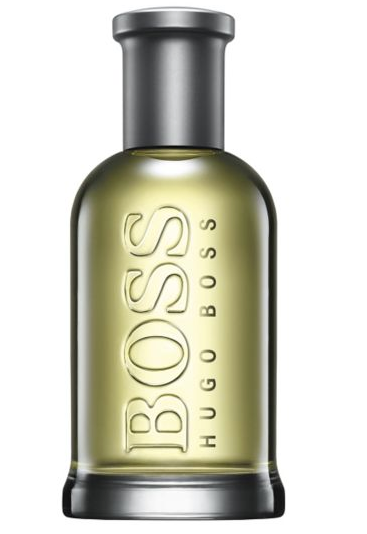 Boss Bottled – men’s eau de toilette spray worth £29.50 to be won – comp closed! 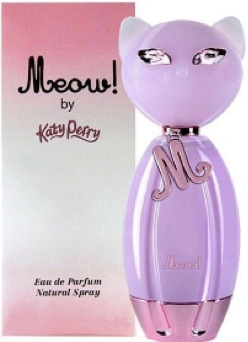 Great perfumes and associated products to be had at up to 80% of the recommended retail prices – including Calvin Klein. 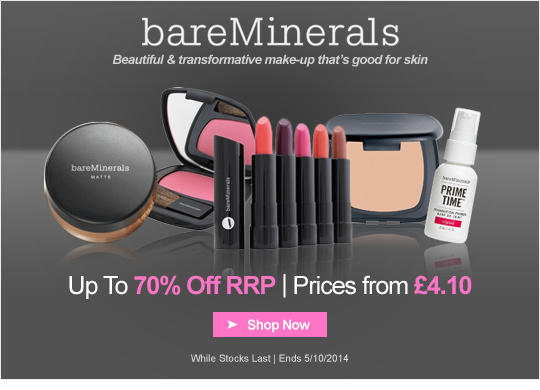 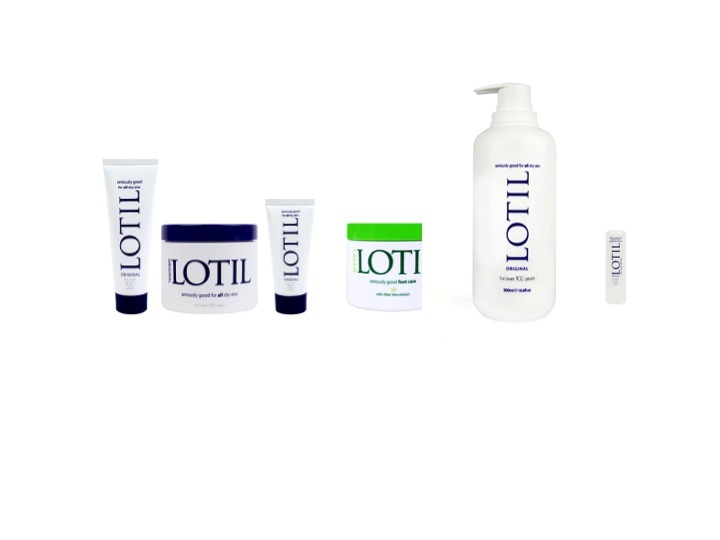 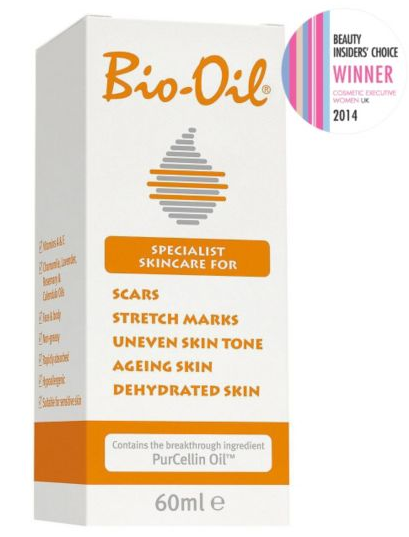 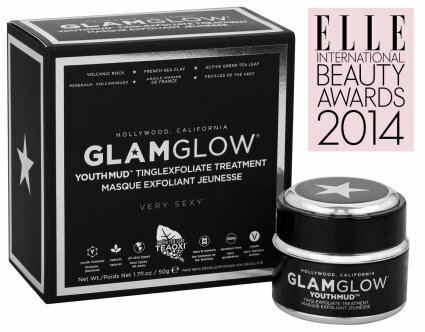 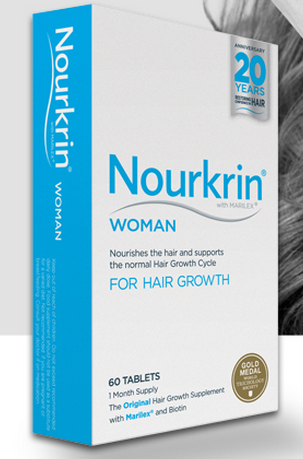 £350 of exclusive Luxtural anti-ageing skin products to be won – comp now closed! 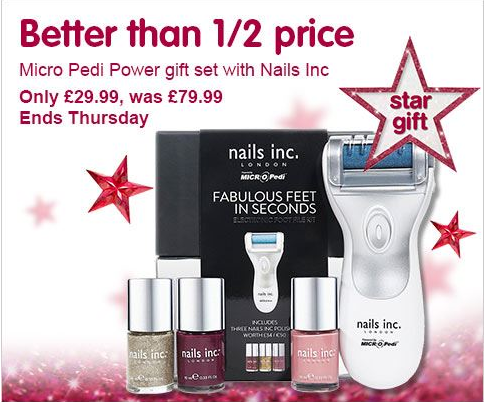 Beauty Confidential Offer Starts Monday 8th December and ends Tuesday 23 September. 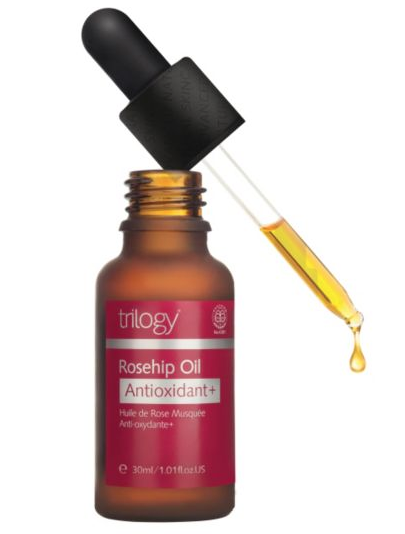 Trilogy Rosehip Oil Antioxidant Plus – Win this product – now closed! 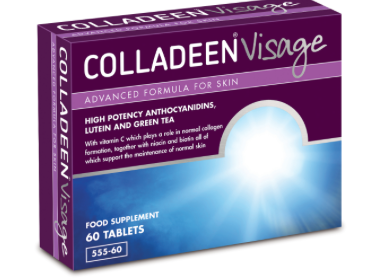 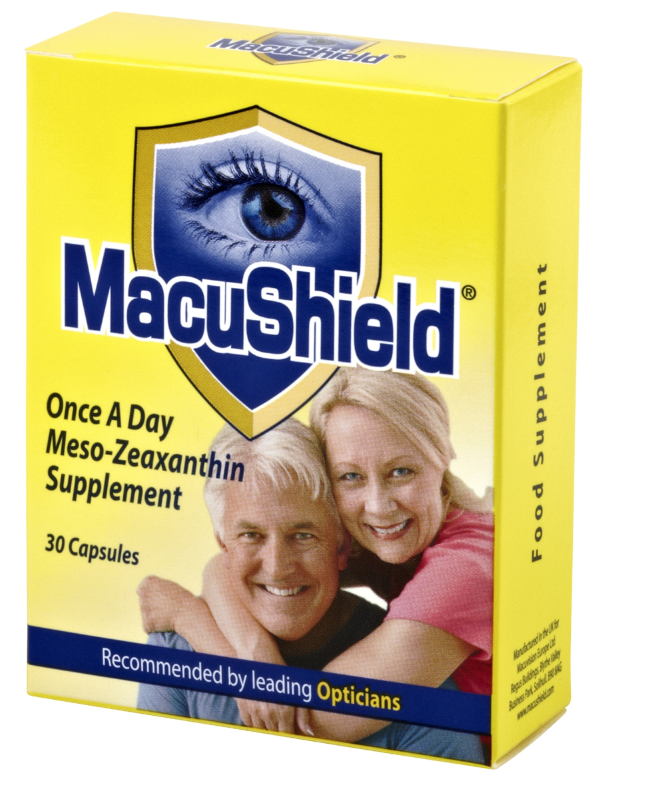 Colladeen Visage anti-ageing skin supplements competition – now closed! 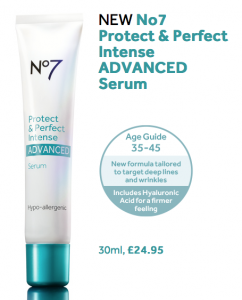 Competition – win Ultrasun’s new anti-pigmentation product worth £30 – now closed!